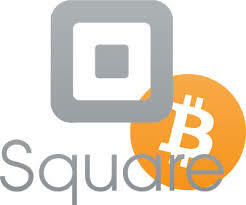 Square which is a company which enables point of sale transactions as well as other transactions recently started rolling out the feature to buy and sell Bitcoin. In last year, the company had conducted a test for its platform to buy and sell Bitcoin. Since then, there was speculation that the company would be launching such a platform pretty soon. The users in the states which are much more regulated when it comes to Bitcoin trading like New York, Hawaii etcetera would not be able to access the feature on the application. The main function of the application is to enable the users to send money as well as receive money from their family and friends. 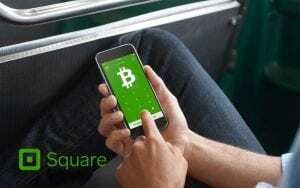 The company would now also allow the users to buy and sell Bitcoin in the same application. According to the company, this is a step in the direction to provide greater financial accessibility to the users. 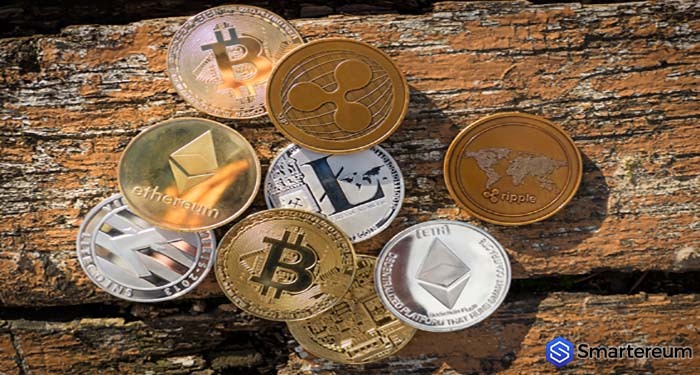 In order to educate its users about Bitcoin as well as other cryptocurrencies, the company has also created a page about Bitcoin and explains how cryptocurrencies work. Thus, the users of the company who are not yet aware of Bitcoin as well as other cryptocurrencies would be able to educate themselves as well. Most of the users of the application are already using it for financial purposes. Therefore, when they are able to get the opportunity to invest in Bitcoin or to sell Bitcoin, they would surely take it with both hands. 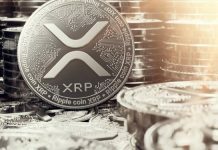 With the increasing interest in cryptocurrencies, it is obvious that the company is trying to tap into the cryptocurrency market. Moreover, since the users are in the same niche, you can be sure that the response which the company would be able to get for this feature would be overwhelming as well. Thus, it is one of the best ways for the company to provide a natural extension as well. More and more finance-based companies as well as apps are trying the same and trying to tap into the cryptocurrency market in order to grow their companies to the next level. With that being said, more and more users are also gaining the opportunity to invest in Bitcoin. The problem is that most of the users are just being lured by the astronomical returns of Bitcoin. They do not know the risk of investing in Bitcoin. This is one of the main reasons why such investors get nervous pretty soon even when Bitcoin falls by about 20%. Also, the volatility in Bitcoin is pretty high. 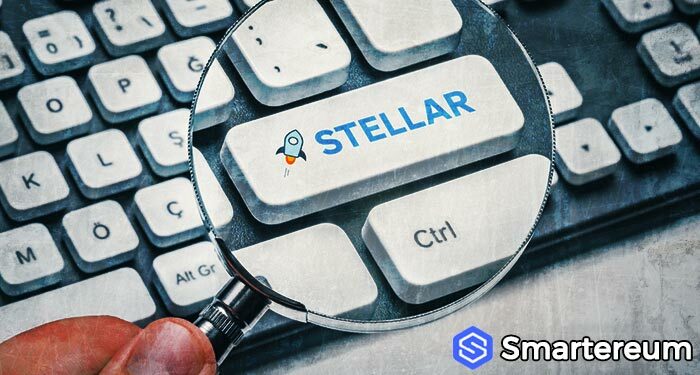 Thus, it remains to be seen whether the company is actually able to create a feature which would be widely used by the users or whether it is able to offer a dangerous asset which is not yet best understood by its users.